For booking times and to schedule a reservation, please contact Sandi Saba at 828-651-9814. We have Spa Specials and packages for all occasions. 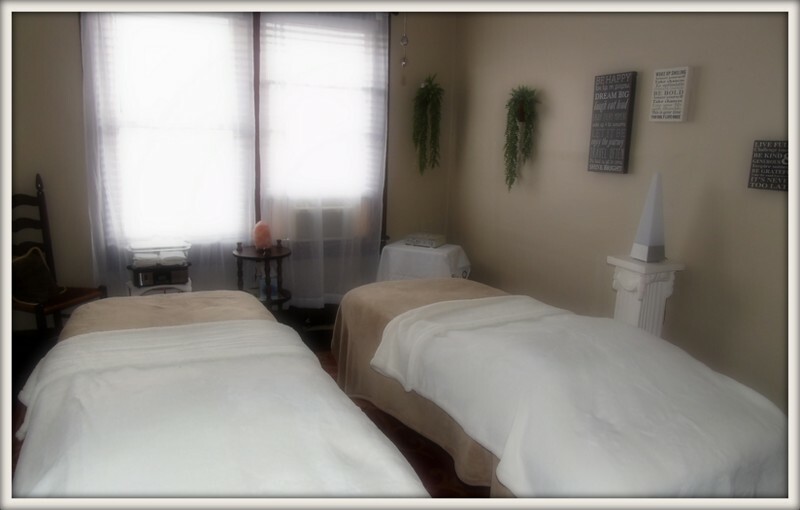 Spa Treatments are done on site for your convenience and are for guests of the Inn only. Other services are available upon request! “This one’s a must!” Our mainstay treatment customizes your personal needs with nourishing botanicals & aromatherapy. Included are Therapeutic Upper Body Massage coupled together with an Anti Aging Lymphatic Therapy Facial Treatment, combining Chinese Philosophy with state of the art lymphatic technology, which eliminates toxins, & decreases puffiness, undesirable fluid retention, fine lines and wrinkles while improving circulation. 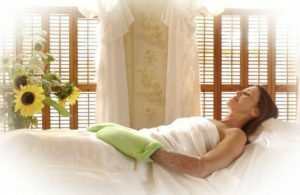 A healthy glow and sheer bliss describes this Signature Treatment which also includes a relaxing hand, arm and scalp massage and a reflex foot therapy leaving you totally refreshed and pampered – $160. Make this a full massage for an additional $30. Terms: Payment for scheduled spa treatments is the responsibility of the guest unless cancelled 48 hours prior to their appointment.